Oct. 6, 2018, 7:20 p.m. 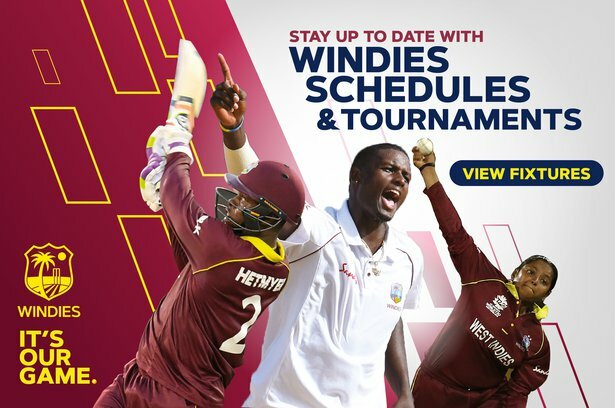 PORT OF SPAIN, Trinidad– Devon Smith hit the second hundred of the 2018-19 WINDIES Super50 Cup and Alick Athanaze followed up with a career-best spell to lead Windward Islands Volcanoes to a 73-run victory over Canada in their Group “A” match on Friday here. It was the third WINDIES Super50 career hundred for the veteran left-handed opener and followed the opening day century of long-standing WINDIES batsman Marlon Samuels against the same opponents. At the same time, Nicholas Pooran hit his second straight half-century to put Trinidad & Tobago Red Force on course for a 35-run win over Guyana Jaguars. At the Brian Lara Cricket Academy:Smith cracked 11 fours and four sixes in 132 off 110 balls to anchor the Volcanoes to 337 for nine off 50 overs – their second highest total ever in the history of this Tournament – after they chose to bat. Smith shared three successive stands of 50 runs or more with Tyrone Theophile, Kirk Edwards and Kavem Hodge before he was stumped off Nikhil Dutta in the 43rd over to trigger a batting meltdown that saw seven wickets for 57 in the closing overs. Hodge was unbeaten on 84, Edwards, the former WINDIES batsman, made 61 and Theophile added 31. Canada started their chase strongly with Navneet Dhaliwal anchoring two successive half-century stands with fellow opener Rodrigo Thomas and Nitish Kumar. Dhaliwal struck 10 fours and one six in the top score of 80 from 81 balls, Thomas supported with 55 from 64 balls that included six fours and two sixes, and Kumar got 38. 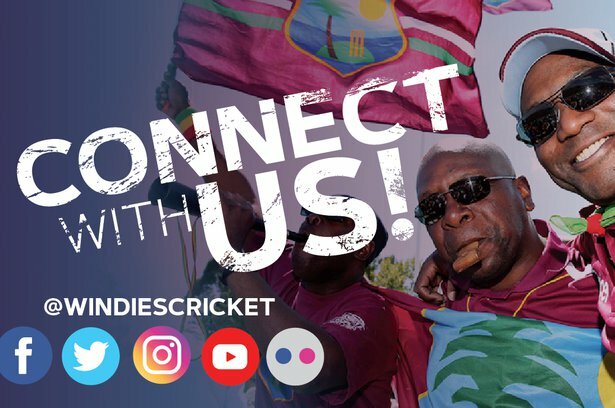 But Athanaze, the former WINDIES Under-19 player, grabbed 5-45 from 8.1 overs, as the Canadian batting collapsed and they were dismissed for 264 in 48.1 overs. At Queen’s Park Oval: Pooran smashed six fours and two sixes in the top score of 75 from 81 balls to revive the Red Force, after they stumbled to 67 for three in the 15th over. Three wickets – two to Christopher Barnwell – put the brakes on the Red Force advance before Pooran joined his captain Denesh Ramdin and they put the home team back on track for a competitive total with a stand of 63 for the fourth wicket. Pooran put on a further 43 for the fifth wicket with veteran Kieron Pollard before the Jaguars pace duo of Clifton Pestano and Romario Shepherd shared the last six wickets, as the Red Force collected just 69 in the closing overs. In reply, outside of a 60-run stand for the second wicket between captain Leon Johnson and Trevon Griffith, there was little stability from the Jaguars batting. Griffith led the way with 38 and Johnson added 32, but no other batsman passed 20, as Sunil Narine was the pick of the Red Force bowlers with 3-28 from his allotted 10 overs.